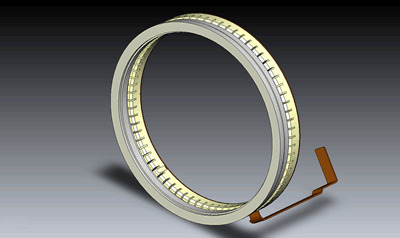 The first circular fisheye lens exclusively for use with APS-C size digital SLR cameras. This autofocus circular fisheye lens is designed exclusively for digital SLR cameras with an APS-C size image sensor. It produces circular image with digital SLR cameras. The minimum focusing distance of 13.5cm/5.3inch and maximum magnification of 1:6 make it particularly useful for close-up photography. SLD (Special Low Dispersion) glass, Super Multi-Layer Coating and the inner focusing system creates high image quality. The HSM (Hyper Sonic Motor) ensures fast and quiet autofocusing and allows full-time manual focus override. 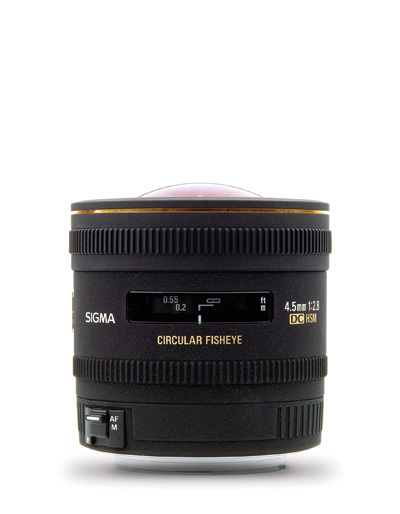 This lens is the first circular fisheye lens designed for APS-C size digital SLR cameras. It produces circular image with a diameter of 12.3mm and angle of view of 180 degree in all directions, making it ideal for capturing 360 degree panoramas. 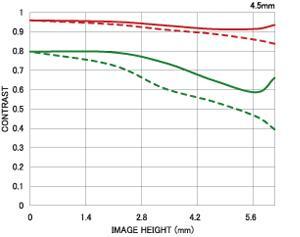 SLD (Super Low Dispersion) glass provides effective compensation of color aberration. 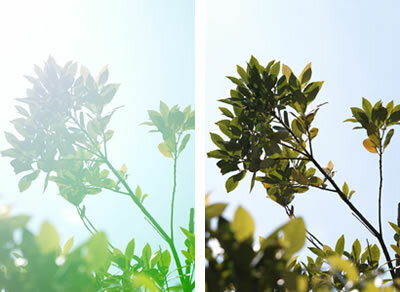 Sigma's Super Multi-Layer Coating minimizes flare and ghosting. It is equipped with inner focusing system that creates high definition and excellent image quality over the whole frame. HThe HSM ensures fast and quiet autofocusing and allows full-time manual focus override by rotation of the focus ring. The minimum focusing distance of 13.5cm/5.3inch and maximum magnification of 1:6 make it particularly useful for close-up photography. This lens is equipped with a gelatin filter holder at the rear, allowing the use of gelatin filters. The front cap adapter for attachment of the 72mm front cap is included.